We have a constantly rotating selection of 10-14 brews with a few house favorites we try to keep on tap all the time! For more information on any of these beers, please just click the details below! 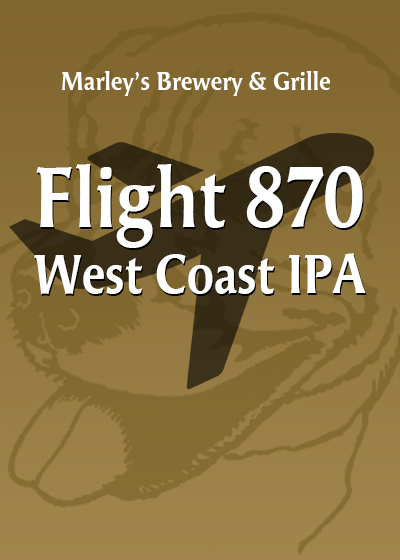 Inspired by a trip to sunny San Diego, this West Coast IPA is a fantastic example of the style known for it’s pleasing bitterness and light malt profile. 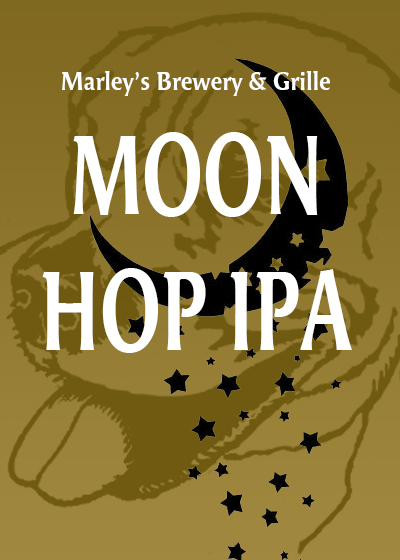 7 different hops were used, including Warrior, Simcoe, Centennial, and Citra, to name a few. We hope you like it as much as we do! This hazy New England style IPA uses plenty of Citra, Falconers Flight, and Mosaic hops in the whirlpool, and then two separate Dry Hop additions. This provides the tropical and citrus flavors this style is known for. Malt bill includes 2-Row, American Wheat, Flaked Oats, and Honey. Cheers! 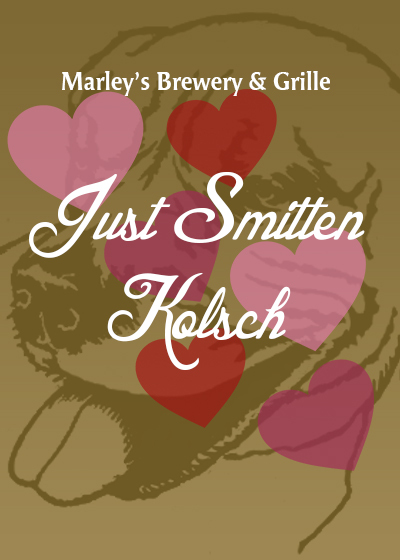 Fall in love with the flavors of a Strawberry Vanilla Milkshake combined with our house Kölsch yeast. 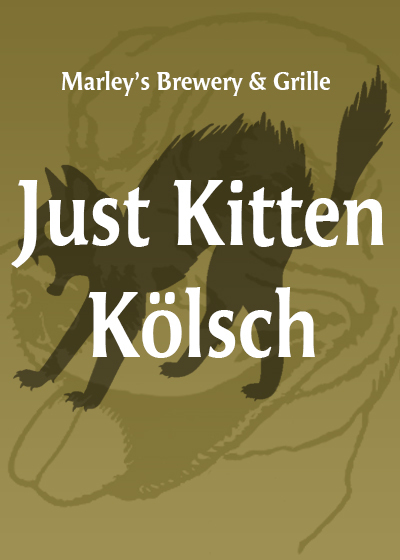 We brewed this beer with Pilsner, Flaked Corn, and Lactose, providing a smooth sweetness. Small amounts of German hops were used for bitterness. Cheers! 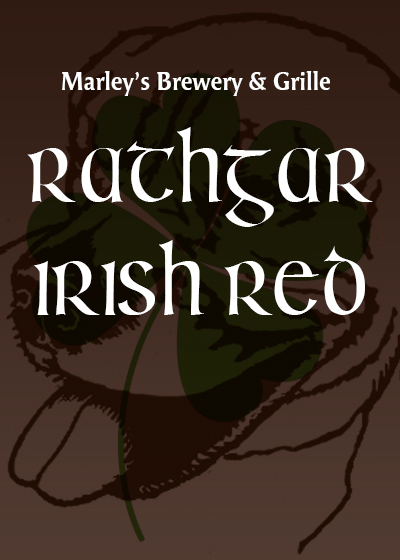 Brewed in the tradition of classic Irish Ales, this beer is perfect for the village of Rathgar, located outside Dublin. Enjoy a fine malt-body with subtle bitterness provided by East Kent Goldings hops. Cheers! Brewed with over 80% European Pilsner malt, this brew is light gold, verging on a sun-bleached straw color. We added delicate amounts of Vienna, Caramunich, and Acidulated malts to give it our special touch. Very refreshing and drinkable, with the earthy aroma provided by the classic noble Hallertau hops. Cheers! Our famous and award-winning Ale. 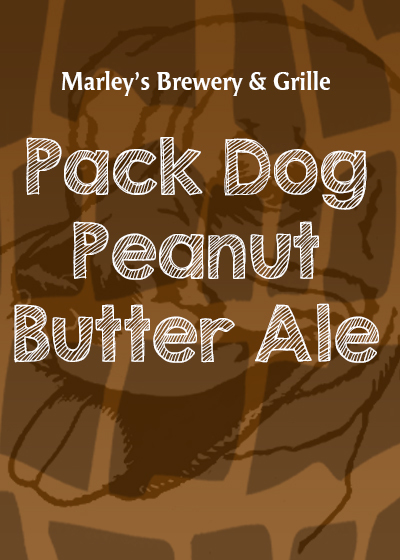 Enjoy the flavor of roasted peanuts that gives way to a smooth yet strong, medium bodied ale.